Wakanoura Onsen MANPA RESORT, Japanese-style room. 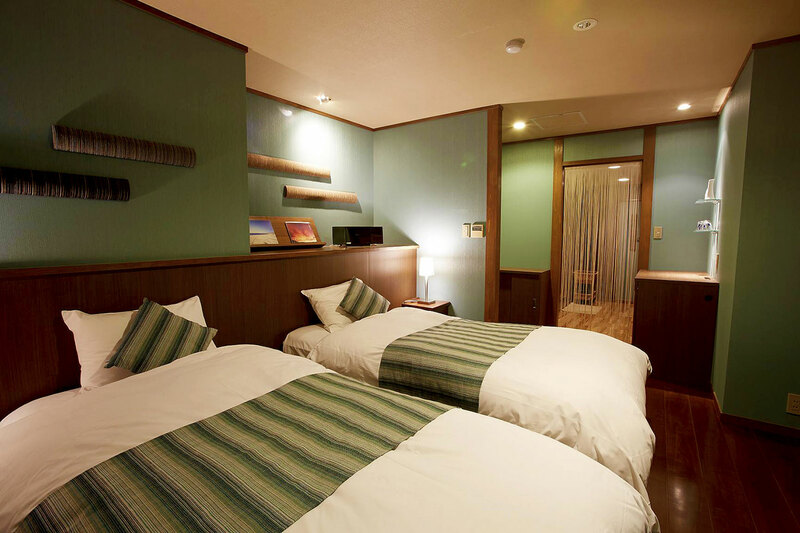 Wakanoura Onsen MANPA RESORT, Western-style room. Wakanoura Onsen MANPA RESORT, Bathroom. Other types of rooms available (Prices may vary). 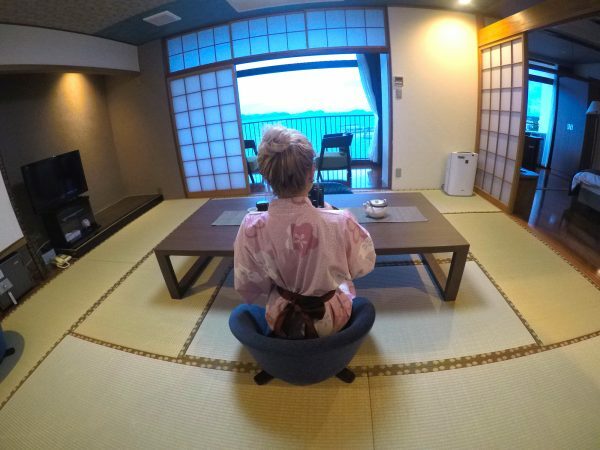 Perhaps one of the best highlights of my secret Wakayama, are the hot spring hotels that are located on the Japanese shores. 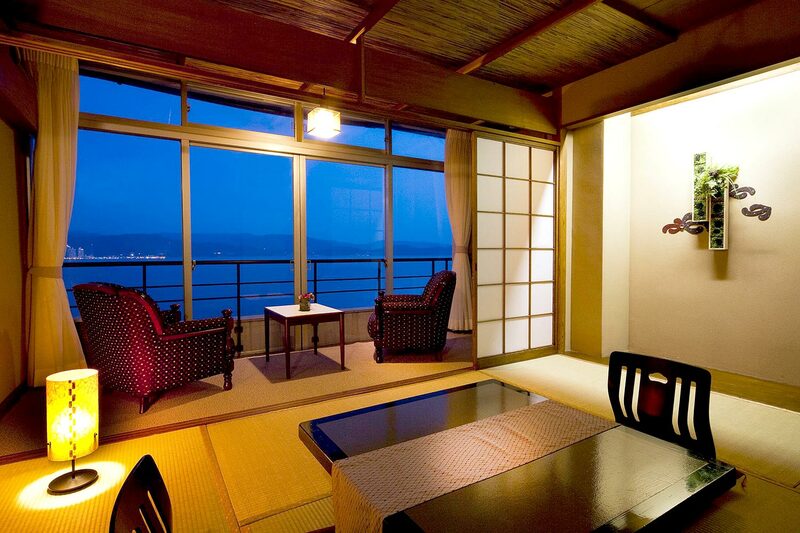 I splurged for a night to experience Manpa Resort in Wakanoura, which sits atop a cliff overlooking the ocean. 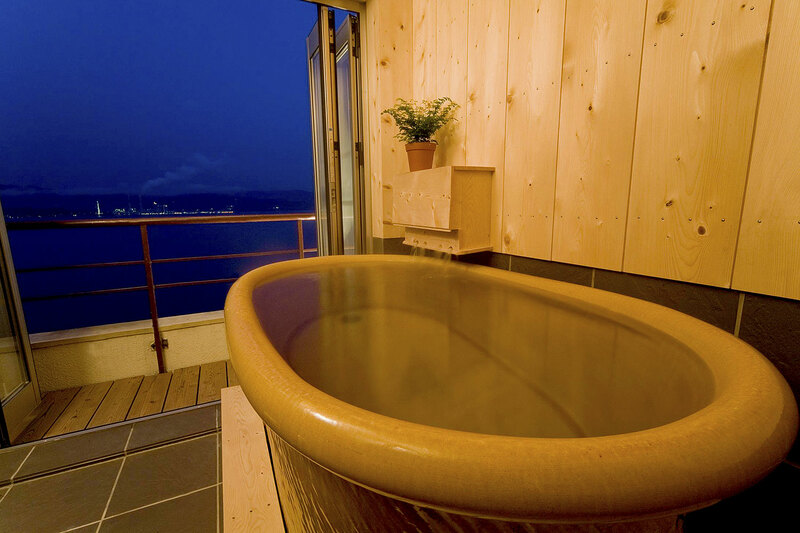 Also overlooking the ocean are the public and private baths (AKA onsens); meaning that one is for both men and women, and the others are separated.